Vijay and Sons is one best online platform for all ladies and girls to buy traditional and antique jewelry items. Buy maang tika, pasa, jhumar jewellery for all traditional occasions. Buy Traditional and affordable maang tika collection online at Vijay and Sons. Check out kundan and jadau gold platted maang tikka available at reasonable prices. 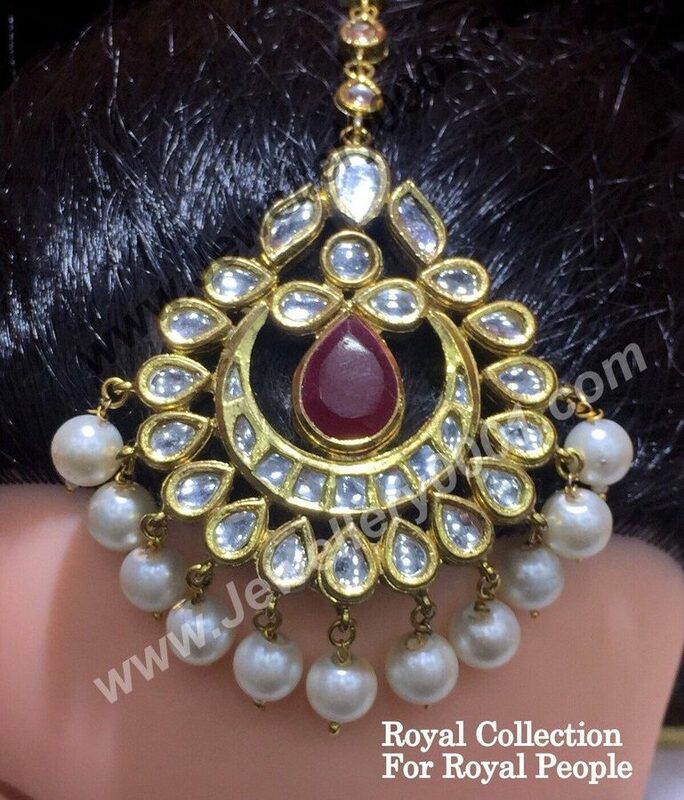 Buy pasa jhumar jewelry – a side head piece for girls available at affordable prices. Get it now for all your traditional occasions. Vijay and Sons is one amongst the best Indian jewelers offering traditional and antique jewelry items online. Go through our online awesome collection of jewelry ornaments including bracelets, necklaces, rings, earrings, Rani Haar and many more. Have a look on our collection and get it now.